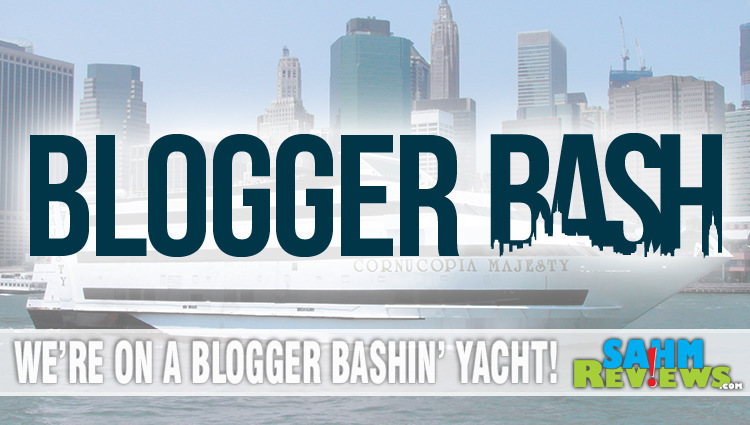 Blogger Bash: The Conference on a Yacht! Home / Recreation / Events / Blogger Bash: The Conference on a Yacht! Remember on Monday when I shared about the invitation to attend the Captain America: Civil War press junket? The first thing I said in that post is that we’re passionate about games. All kinds of games. So much that we already have three gaming conventions scheduled for the family to attend. It’s what we do for fun and a great crossover between what we do for fun and what we do for the website. 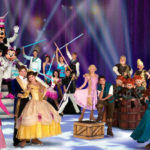 Mixed up among all that, I attend events specifically for the website: A specialty invitation-only event for Disney or Beaches, a movie release with Disney or a conference like Blogger Bash. Last year it took me a while to decide whether I wanted to attend Blogger Bash because the location seemed like it was going to be difficult: New York. I guess difficult is probably just a cover for “I’m afraid to travel to New York by myself.” We decided to make it a family trip. Scott would take the girls sightseeing on their first trip to New York while I attended conference activities, sessions and parties. With all that settled and my anxiety relieved, I purchased a VIP ticket. I’m so glad I did! A lot was crammed into a short period of time, but not in a way that was overwhelming. It forced me to choose between different options, allowing me to focus on what I felt was most important. 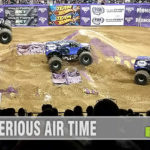 I got a lot of great information, had a ton of fun and hung out with some amazing people in the blogging and social media communities. My VIP pass allowed me to enter Sweet Suite early and I used every single minute as I stayed until the suite closed down. So much to see, so many vendors to connect with. Contrary to popular belief, Sweet Suite isn’t JUST toys and games. There were household products and decor among other items and as the event continues to grow, who knows what else they will have. 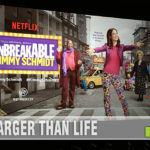 There were meals and showcases with sponsors such as Disney Infinity, Care Bears and The Peanuts Movie (including a panel of the kids who were the voices behind the movie!). There were opportunities to meet with agencies who work in the industry as well as companies who work with bloggers in different capacities. There was also a small expo with a variety of vendors including travel, household, gifts, toys and philanthropy. 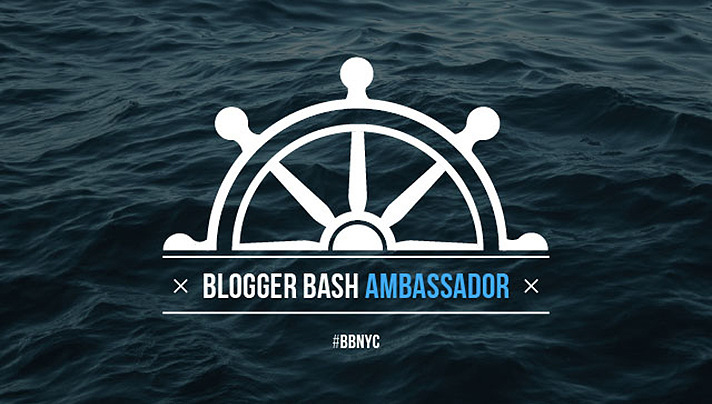 “The third annual Blogger Bash will take place July 13-14, 2016 in New York City aboard the Majesty yacht, docked at Pier 81 in Manhattan. Blogger Bash will feature multiple themed parties that will serve as networking opportunities between digital influencers and big-name brands from baby, fashion, toys, food, travel, and more. The Toy Insider’s Sweet Suite event, an annual affair that allows digital influencers to get hands-on with the hottest new toys on the market while feasting on sweet treats, will be the lead party at Blogger Bash. Plus, bloggers will learn from the experts at Blogging Concentrated, enjoy an expanded expo area thrown by the incredible women at New Product Events, and learn about the hottest new baby products at Maletzky Media’s Babypalooza. Additional parties, events, and sponsors will soon be announced, so stay tuned! You may be asking yourself why you should attend. The price is extremely affordable for a conference of this caliber. People attend conferences for a number of reasons such as education, networking, socializing (no, that’s not the same as networking), and unique experiences. If you’re looking for education to improve your business, Blogger Bash has you covered. As part of this year’s conference, they’ve included a Blogging Concentrated workshop. It doesn’t cost anything extra either! It’s included in the price of the Blogger Bash Ticket! Want to network? Between the different sponsored luncheons and events coupled with the massively successful (and loaded with different popular brands) Sweet Suite, there is no lack of opportunity to connect with a brand or two (or 50!). Socializing comes naturally as you mingle between activities, sit next to new people at sessions and relax at the parties. Even shy bloggers find themselves greeted by outgoing bloggers like myself. (I hate seeing people sitting alone!) As for unique experiences… it’s a conference on a yacht! How many times can you say you’ve done THAT?! Here’s the really important thing that I want to stress. If you are even considering attending, firm up your decision before April 1st. 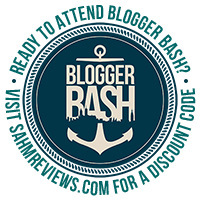 The Blogger Bash Flash Ticket price of $199 is available until March 31, 2016 then it increases to $279! Let me break that down for you. Between Easter Sunday (3/27/2016) and March 31 the price of your 2016 Blogger Bash ticket with code “BBA2016” is $184. Order after April 1 and get your Blogger Bash ticket (Flash sale will be over, sorry) after code “BBA2016” is $249. BIG NEWS! For ONE WEEK ONLY (4/26 10am ET through 5/3 10am ET), Code “BBA2016” will calculate at 50% off the ticket price! Book now using this link. Enter BBA2016 where it asks for a promo code bringing the price for a Blogger Bash 2016 ticket to $139.50!! Blogger Bash is an opportunity for bloggers to improve their skills, make connections and meet other people. It’s also great for industry professionals (agencies, toy/game companies, etc) to connect with bloggers in a smaller, more intimate setting. If you have questions about what to expect at Blogger Bash, leave a comment and I’ll be happy to respond. Will I be seeing you at Blogger Bash this July? 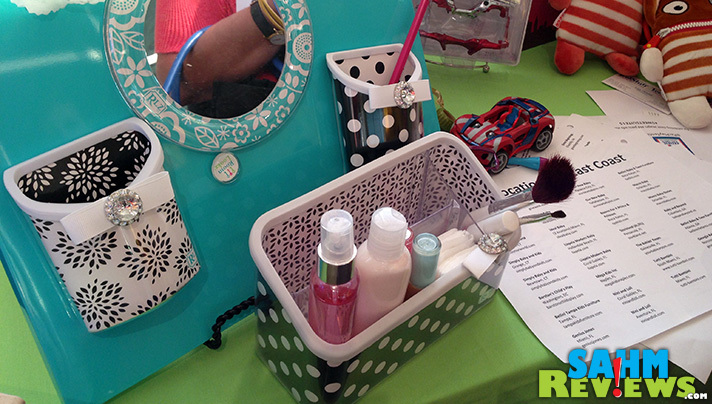 Blogger Bash Delivered Big on Day 1! Congrats on your ambassadorship!! I need to look into going to this since it’s so close to me here in New York! Awe, unfortunately I wont be able to make it to Blogger Bash this year due to another engagement. This conference seems like it’s going to be one to write home about though, I look forward to your updates! It definitely does sound like you’re going to be busy this year. I’ll look forward to hearing more about it. I would love to get away and go to something like this. It would be great to learn new skills and network with like minded individuals! The blogger bash sounds like such an amazing experience! Very jealous! This sounds like fun! 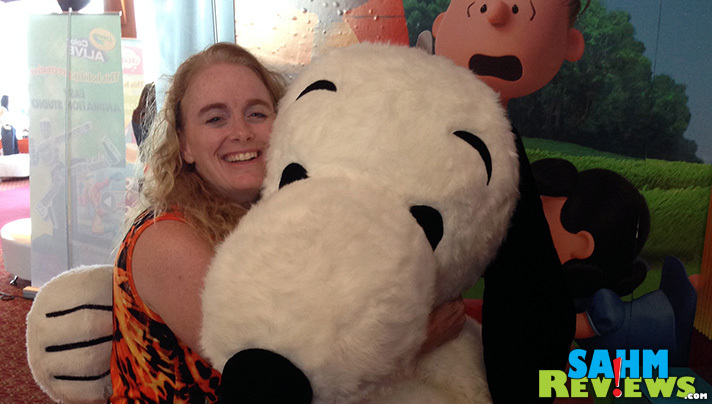 I love going to places and meeting new blogger buddies! Blogger Bash sounds like an incredible event. I am glad you had a good time in New York (by yourself). Blogger Bash sounds so fun this year! I absolutely love that it’s in NYC too. I have to consider this one. I think it would be a great fit for me. I’ve heard very good things about this event. It looks like you had a great time, as I’m sure it helped you grow your blog. 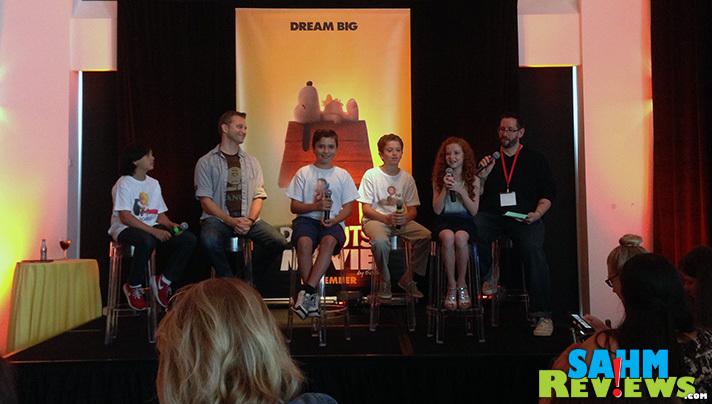 How fun that they had the panel of kids from the Peanuts movie. I’d have stayed ’til the last moment too, with so much great stuff going on too!! Such an amazing opportunity – good luck! It sounds like a wonderful learning opportunity. I wish I could be cleared medically to travel. Sounds like a great event. Unfortunately, I’m already getting booked up for the year! I love the way you write, thanks for sharing! Im able to go cant wait this is gonna be my first one looking forward to it. Hope to see you there, Debra! What activity or event are you most excited about?